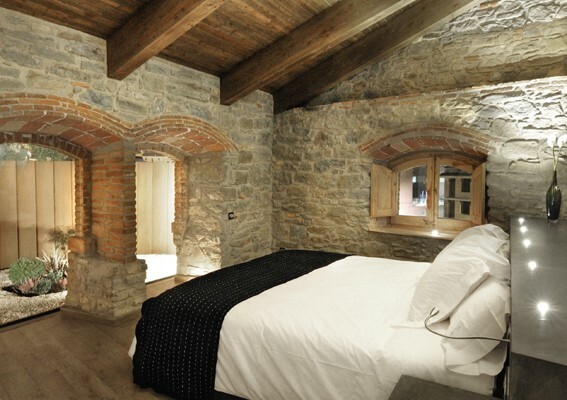 Small and very charming family hotel where the host makes you feel at home. € 85 - € 150 p.p.p.n. 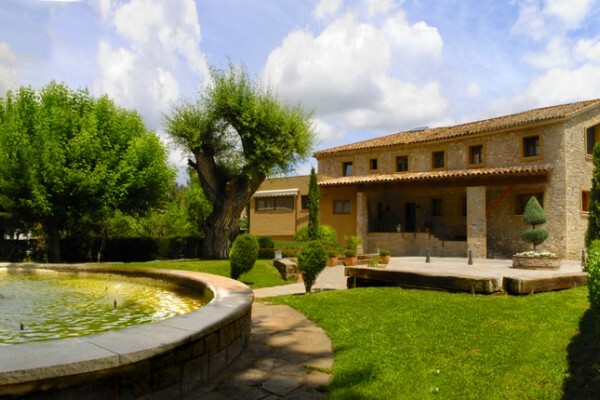 No experiences yet with La Masia Del Sola. Be the first! 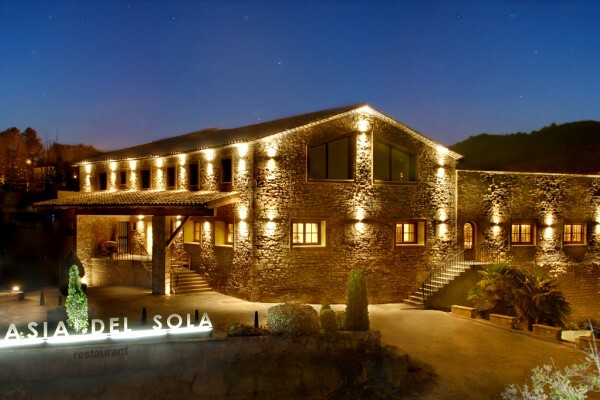 Did you stay in La Masia Del Sola? Let us know what you thought about it and help others to make the right choice! 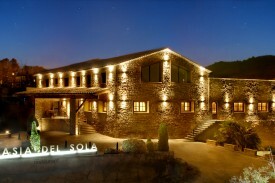 * I confirm having stayed in La Masia Del Sola. 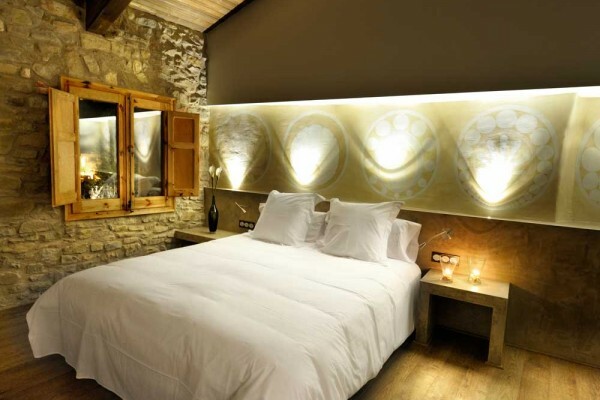 Find other charming hotels in Monistrol de Calders, all charming hotels in Barcelona or all charming hotels in Catalonia.